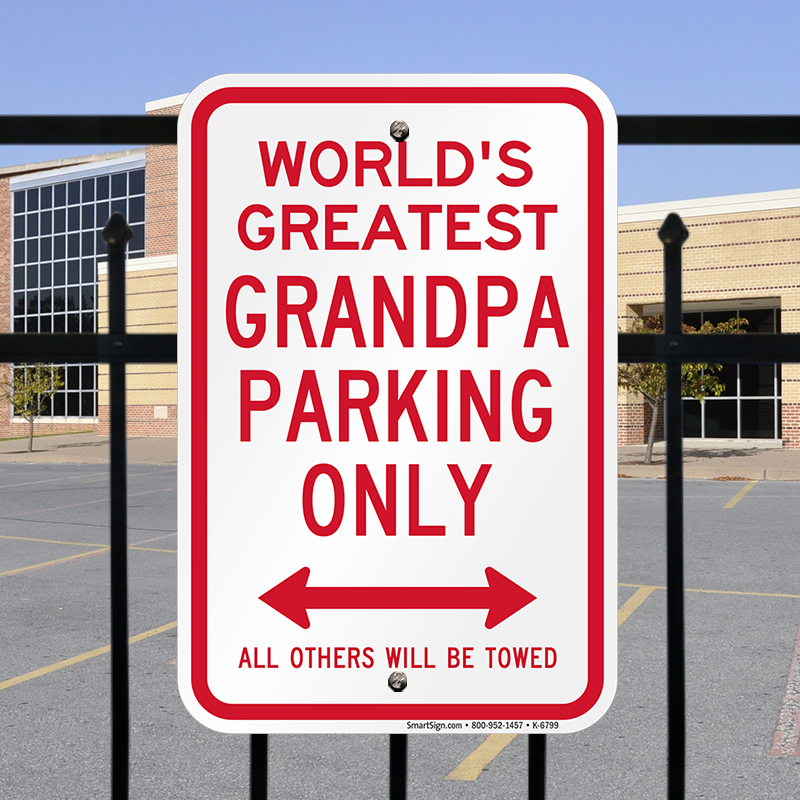 A great gift for Grandpa! 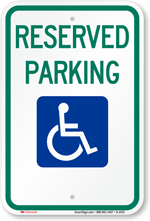 Surprise him by posting it in his parking space! 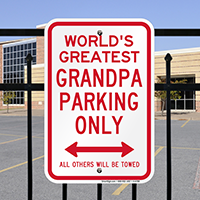 • Show your love for your grandpa with this novelty parking sign. 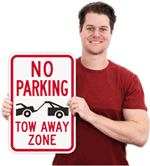 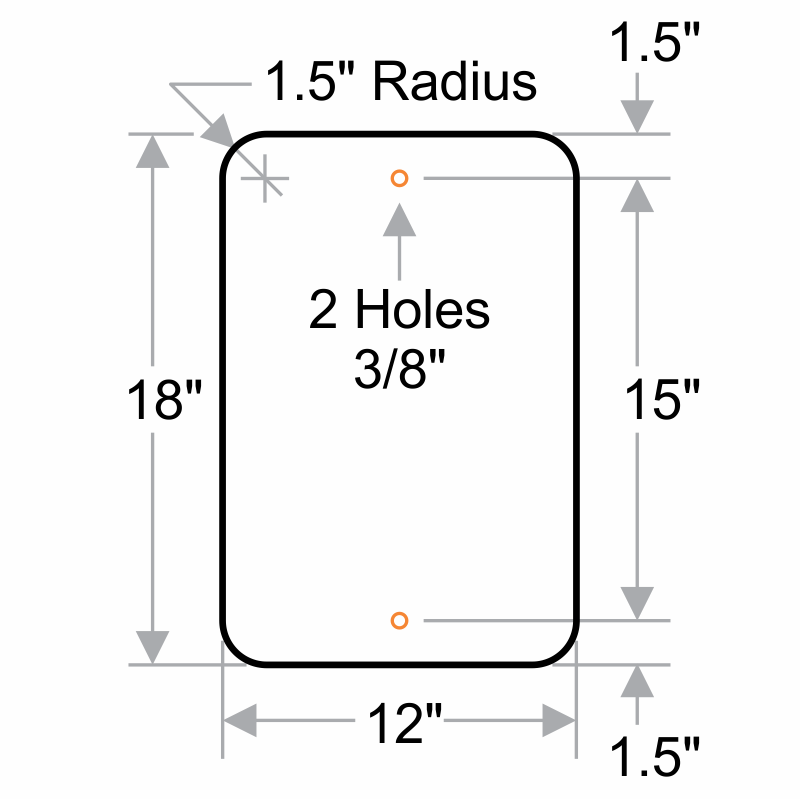 • Premium printing technique used for the sign ensures your message never fades.